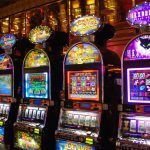 Online slots are big business and a lot of creative thought is put into the majority of releases. However, despite all the ideas that float around the slot development teams, there are still some that have yet to come to fruition. Here’s a look at 10 online slots we want to see launched. 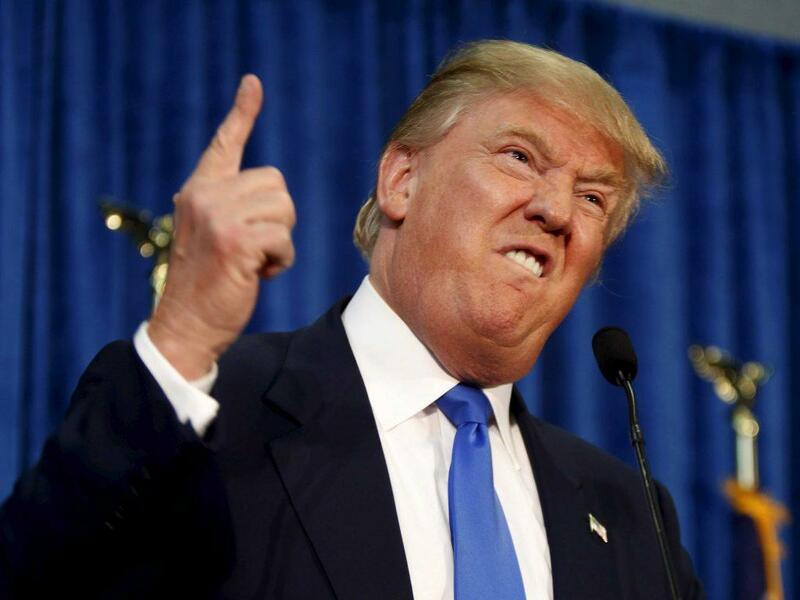 The 45th President of the United States is an outspoken man at the best of times. His Presidency has appeared to be a bit of a circus so far. Not a day goes by without one of the Trump administration tweeting or saying something controversial. So it makes total sense to turn this comedy show into an online slot…kind of. Imagine a slot with a Fake News Feature or the Grab ‘Em By The P*ssy Bonus. Obviously the game would be in the typical tasteless style preferred by Trump. Golden reels, fake tan symbols, dollar signs everywhere, and even a free spins bonus round where you have to knock down bricks in the Mexican border wall to determine how many free games you earn. 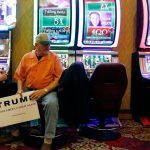 Slots developers, help Trump to make online slots gaming great again, please. One for the ladies here… and the partners that are forced by their better halves to watch the television show that revolutionized reality TV. It might feel like the show has jumped the shark in real-life now but it remains an institution in its own right. All the material is there. Previous winners like Yoanna House, Eva Pigford, and Ann Ward could make up the symbols on the reels. Each bonus feature could revolve around a different judge with Tyra, Miss J. Alexander, and Nigel Barker potentially being used for the old school fans or Ashley Graham and Drew Elliott for the current generation. HBO has been the production company behind a number of big budget US shows and Boardwalk Empire is one of their finest. Directed by Martin Scorsese and written by Terence Winter, it focuses on Prohibition-Era life in Atlantic City with Steve Buscemi’s Nucky Thompson taking the lead role. Gambling is a major theme in this series so releasing an online slot based on the show is the next logical step. Major characters such as James Darmody, Margaret Thompson, Nelson Van Alden, Arnold Rothstein, and “Chalky” White would fill the reels. The bonus features could all be based on the sights and sounds of Atlantic City. It would be a match made in heaven with gambling playing such a pivotal role in the show. The Rockstar Games developed action-adventure computer video game series has been a smash hit with gamers ever since the first title hit the market back in 1997. It has sold more than 250 million copies across its editions making it the fourth biggest-selling computer game franchise behind Mario Bros, Tetris, and Pokemon. The potential for an online slot is limitless. Influential characters from the games could be used on the reels. Bonus games could relate to different editions of the game such as Liberty City, Vice City, and San Andreas. The game itself could be used as an interactive bonus too. This has to happen! WMS released a Kiss slot and NetEnt launched a Guns ‘n’ Roses slot. What do those bands have that The Rolling Stones don’t? Nothing as far as we can see. Probably slightly less drugs in their blood streams though. Band-themed slots always do well. Simply base a bonus feature on each of the band members, play the songs throughout the reels spinning, and even throw in some aspects of the game that take inspiration from song titles. You can have that idea for free NetEnt. Virtual reality is the next big thing according to anyone that knows anything about the technology sector. 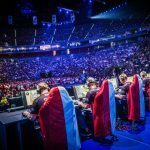 VR casinos are even becoming a thing with VR Casino and SlotsMillion already hitting the headlines. So when those VR casinos are looking for games to add to their portfolio, where do they turn? NetEnt has already expressed an intent to release VR versions of their slots such as Jack and the Beanstalk. Wouldn’t it be great if developers took other ideas and slightly altered them for online casinos? 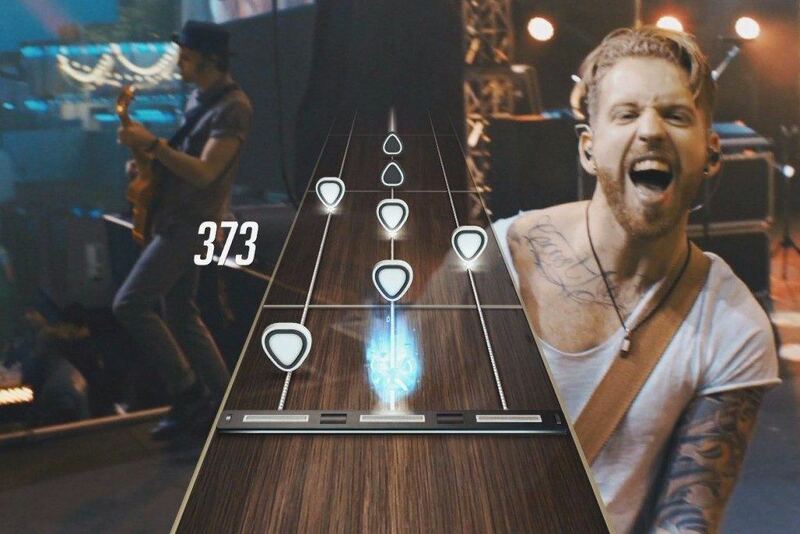 What about taking the virtual reality appeal of the latest Guitar Hero game and adding a slots spin to it. You could even play in front of an audience and win them over to earn cash prizes or hit a number of the same guitar designs on the reels to trigger wins. You either love her or hate her but you certainly cannot deny that Taylor Swift has succeeded in becoming a brand of her own. Slots developer Aristocrat launched a Britney Spears slot a couple of years back and the reception was positive. The same can be expected for a Taylor Swift slot. Trigger a cash win by matching her song lyrics to ex-boyfriends… yes, that’s a lot of ex-boyfriends. Spin the reels as her songs play out over the speakers. The men might play it for the visuals and the women can play it for the audio. Either way, it appeals to both sexes. Once upon a time, Star Wars slots were a thing in casinos but Disney discontinued them to maintain its reputation as a family-friendly company. 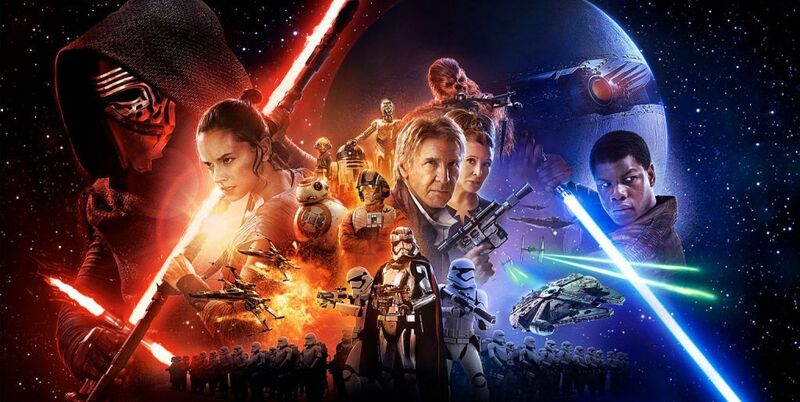 It’s a huge shame because with the Star Wars franchise now in the midst of a new boom it would be incredible to have a Star Wars slot hit the online casinos. Think bonus games revolving around Luke Skywalker, Princess Leia, Han Solo, and Yoda amd Interactive bonus features that allow you to use a lightsabre. You could also fly the Millennium Falcon and use the Force to win cash. The dark side awaits. The first instalment in the latest re-boot of the James Bond movies was released in 2006 and was a huge commercial success. It introduced Daniel Craig to the world as 007 and interpreted Bond in a grittier and darker way. Bond slots have been dabbled in before but one based on the Casino Royale movie feels like a natural progression with the gambling aspect so prominent in the film. You can see it now: Take on Le Chiffre in a game of poker to try and win the jackpot. Reels packed full of Bond girls, Martinis shaken, not stirred, and Aston Martins. Yes, please! 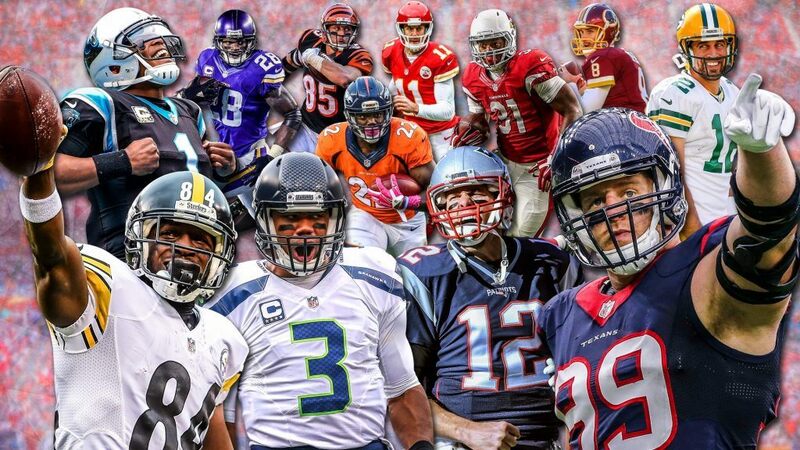 It’s one of the biggest sporting franchises in the world but amazingly the NFL is repeatedly denied the opportunity to have its own slot game. The NFL had always been keen to distance itself from gambling but the recent decision to allow the Oakland Raiders franchise to re-locate to Las Vegas could be a sign that times they are a-changing. Horseracing has Frankie Dettori’s Magic Seven by Playtech, football has Football Carnival by the same developer, and even cricket has Cricket Star by Microgaming. Isn’t it about time that American football had its own themed slot? Get Roger Goodell on the phone now and hook that guy up with a developer this minute. 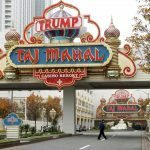 Will President Trump Ban Online Gambling?